My thanks to @malwrhunterteam for contacting me about the recent changes in Spora. 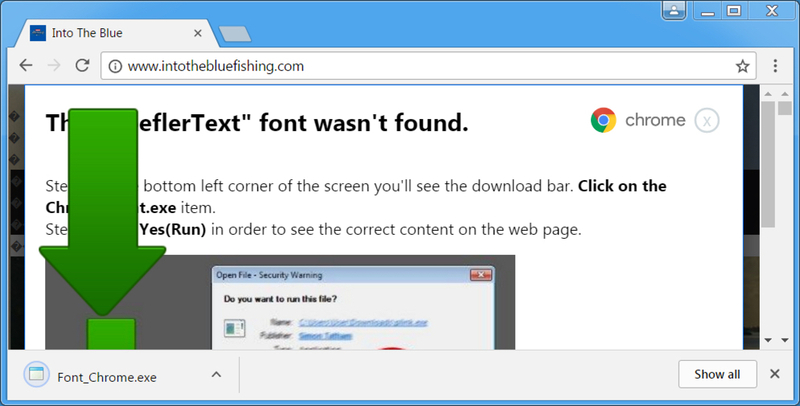 My thanks to also @killamjr who tweeted about the compromised website used in this traffic (link). 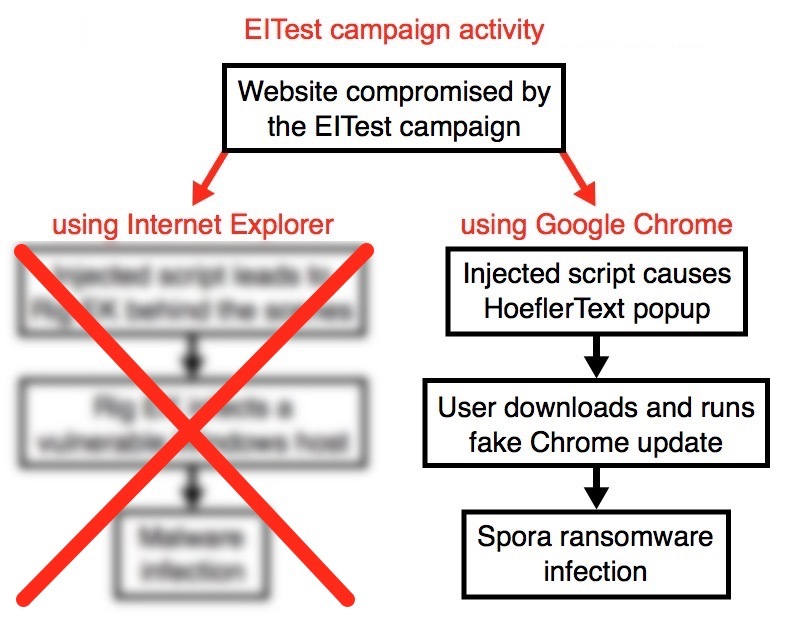 Shown above: Not seeing any Rig EK from the EITest campaign, but we're still seeing HoeflerText popups. 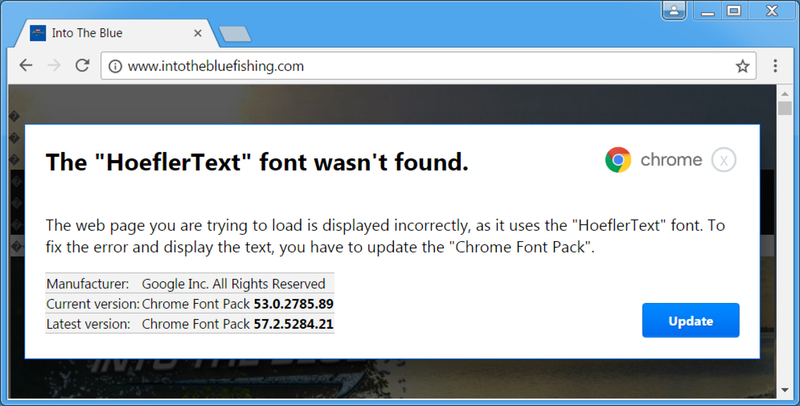 Shown above: HoflerText popup from compromised website when viewing in Chrome. 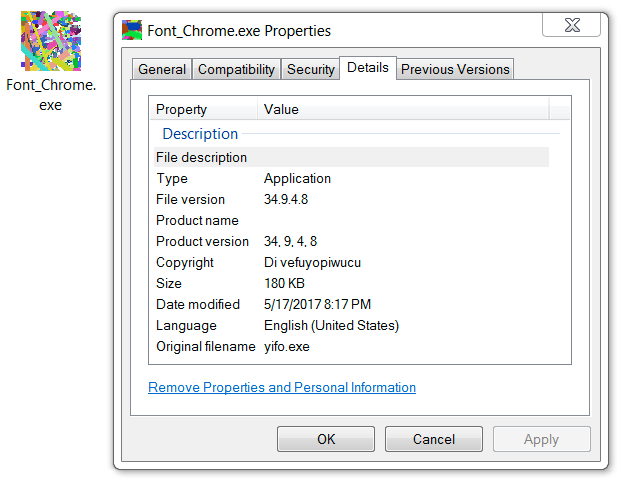 Shown above: Downloading Font_Chrome.exe (which is actually Spora ransomware). Shown above: Here's some metadata on the Spora ransomware binary. 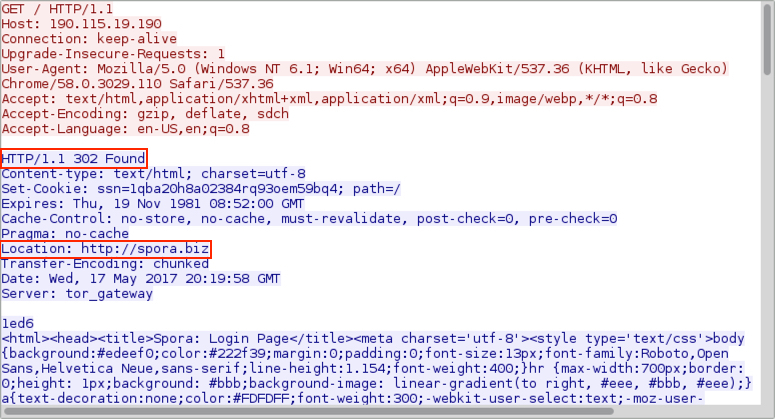 Shown above: The decryption instructions HELP_Xkj1VYCu.html only had one line that redirected to an IP address. 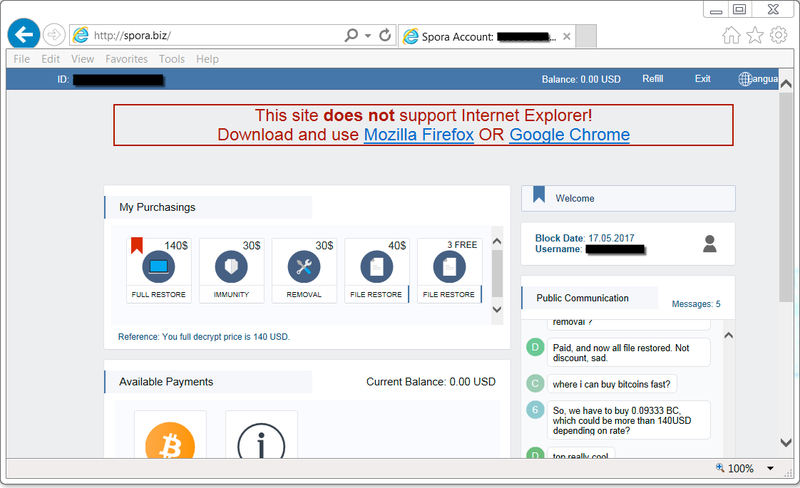 Shown above: The IP address redirects (or is) the Spora.biz decryptor site. Shown above: Traffic from the infection filtered in Wireshark. Shown above: Initial Spora decryptor screen at Spora.biz. 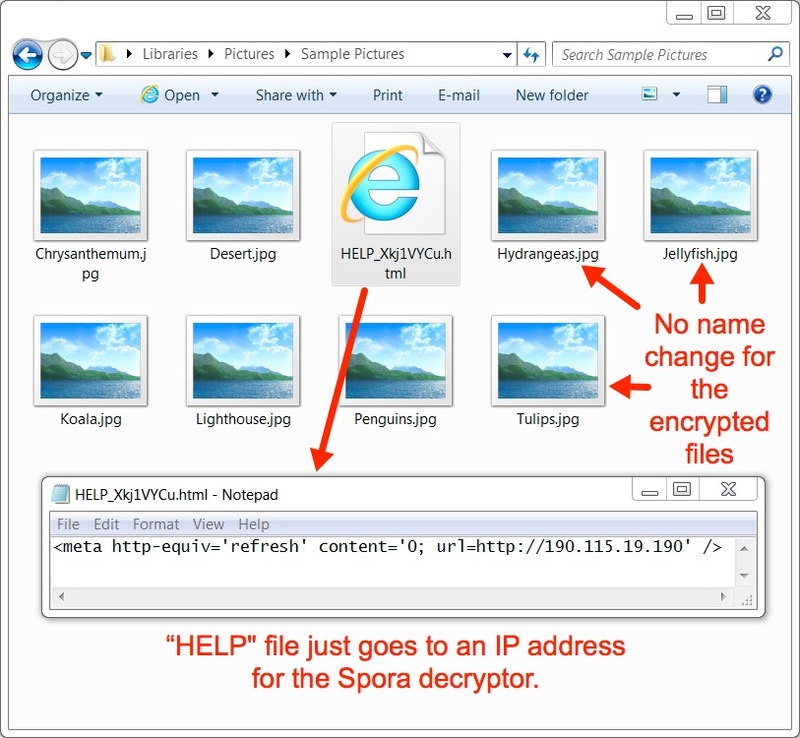 Shown above: After you drag and drop an encrypted file to the previous screen, you'll get the Spora decryptor page.